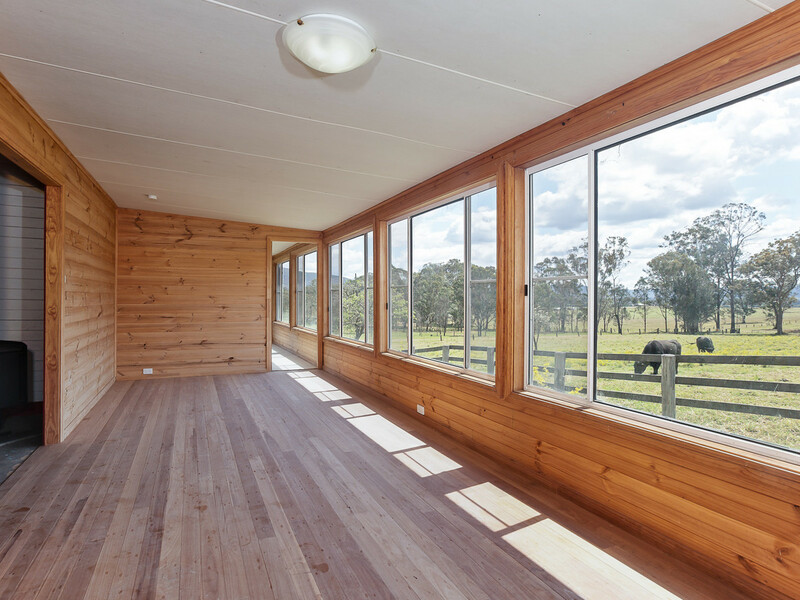 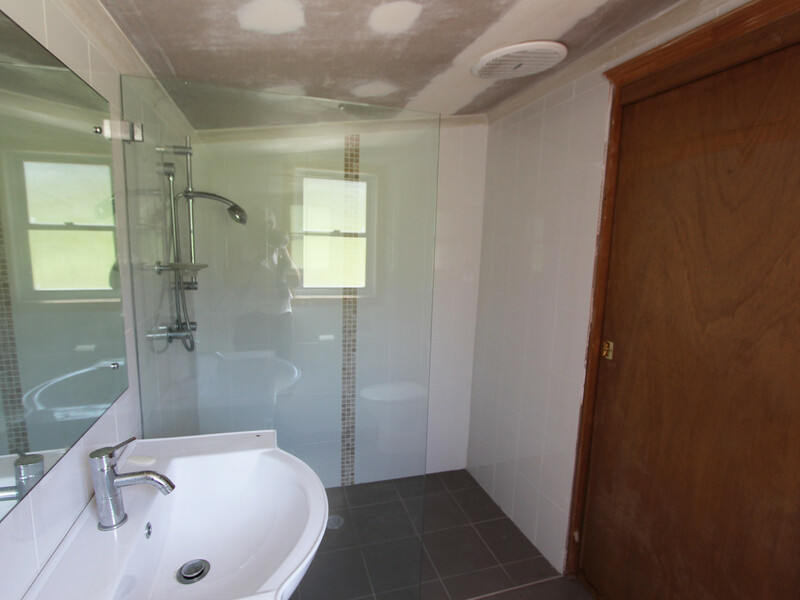 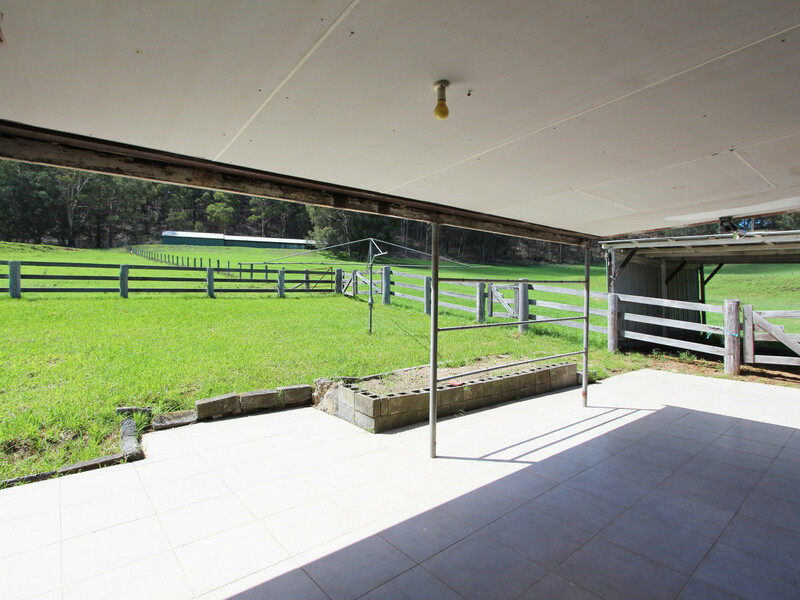 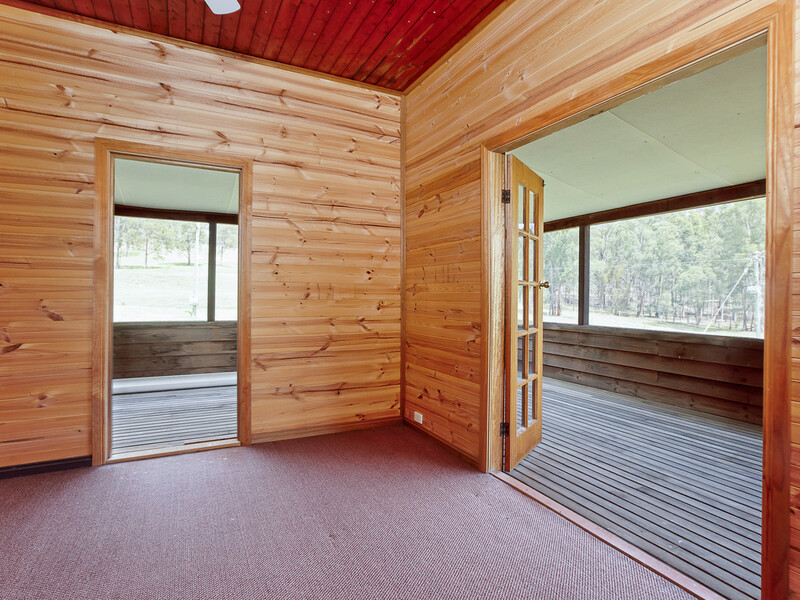 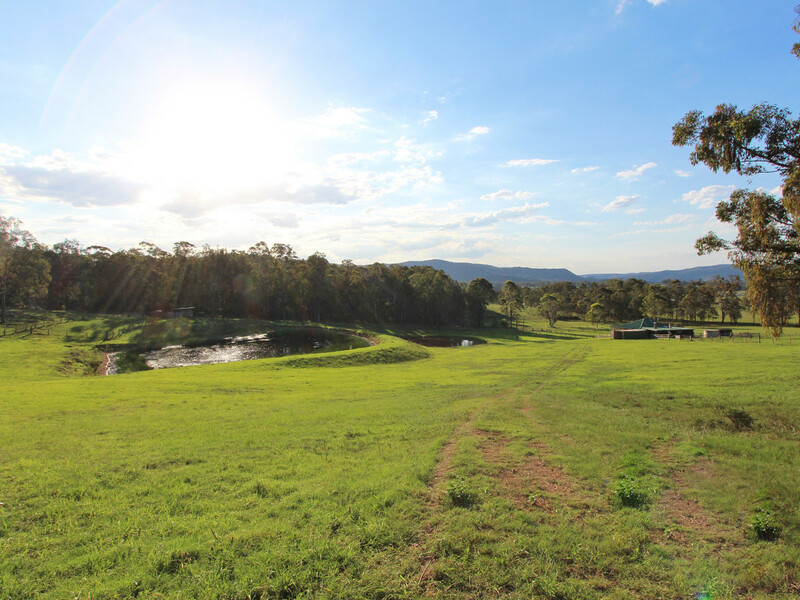 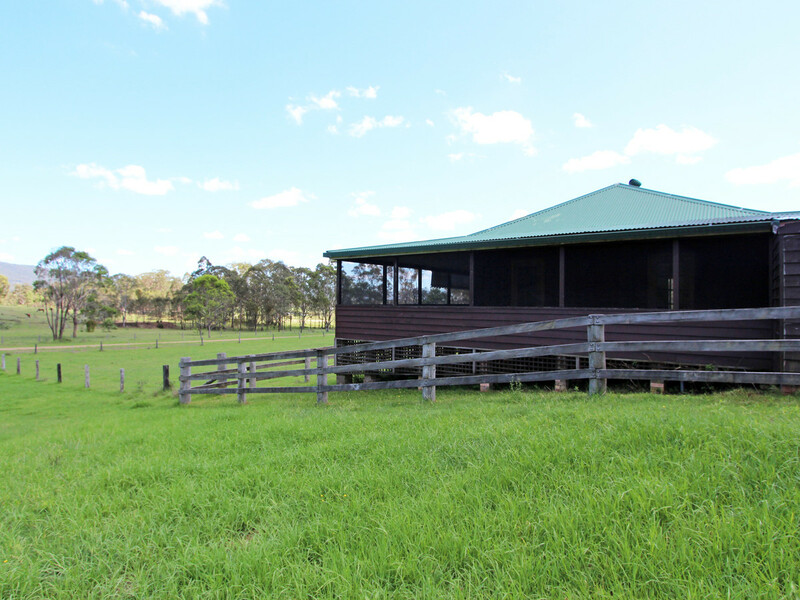 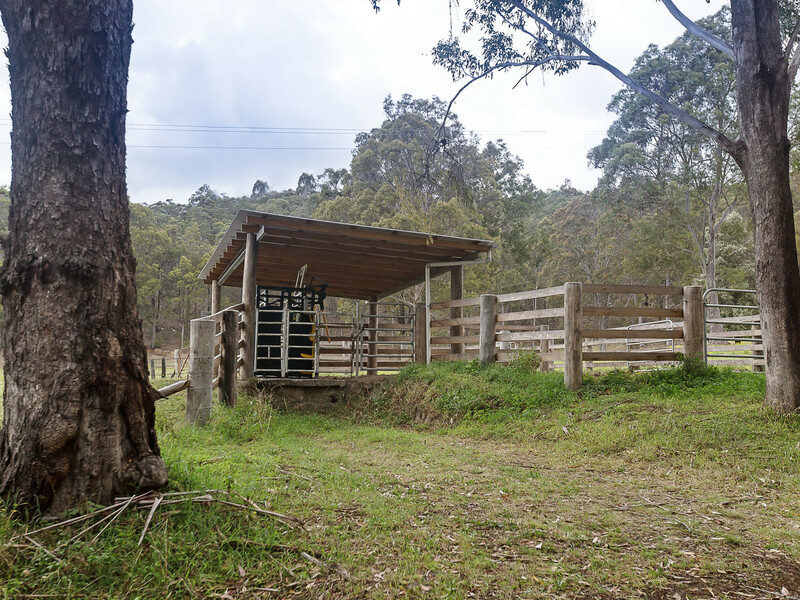 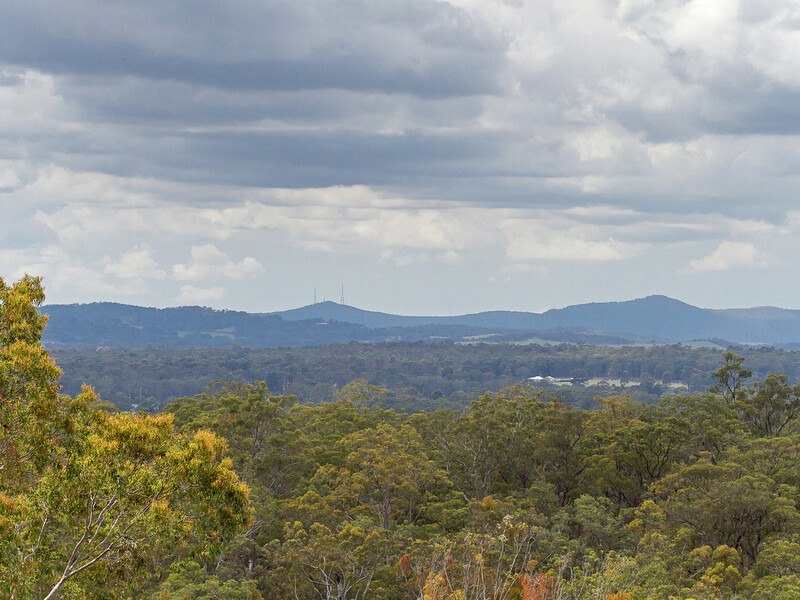 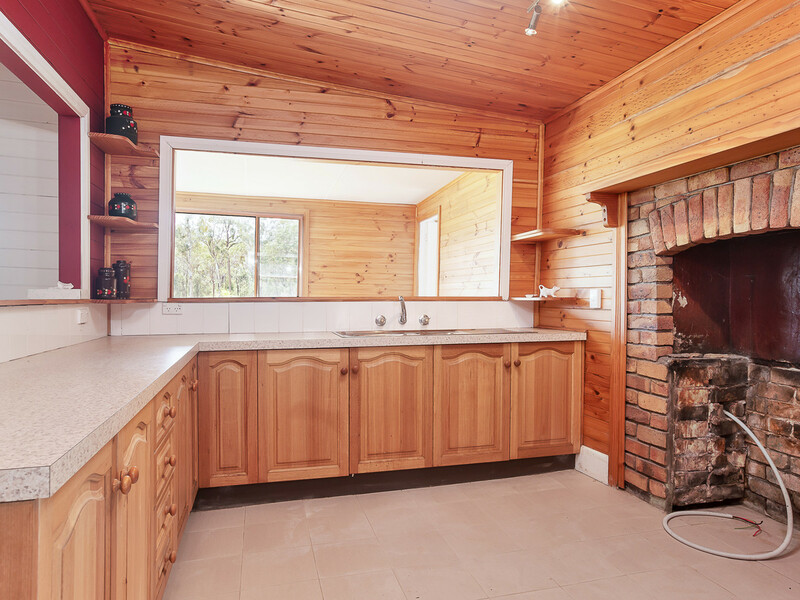 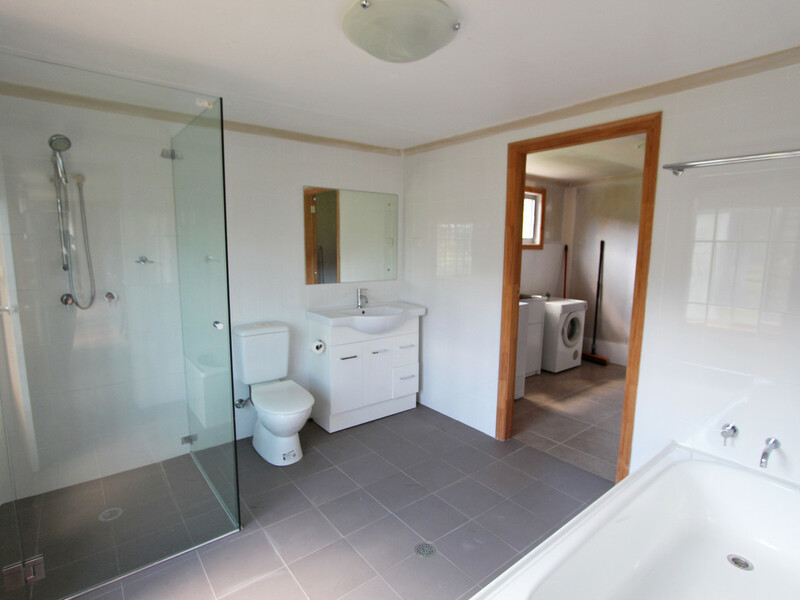 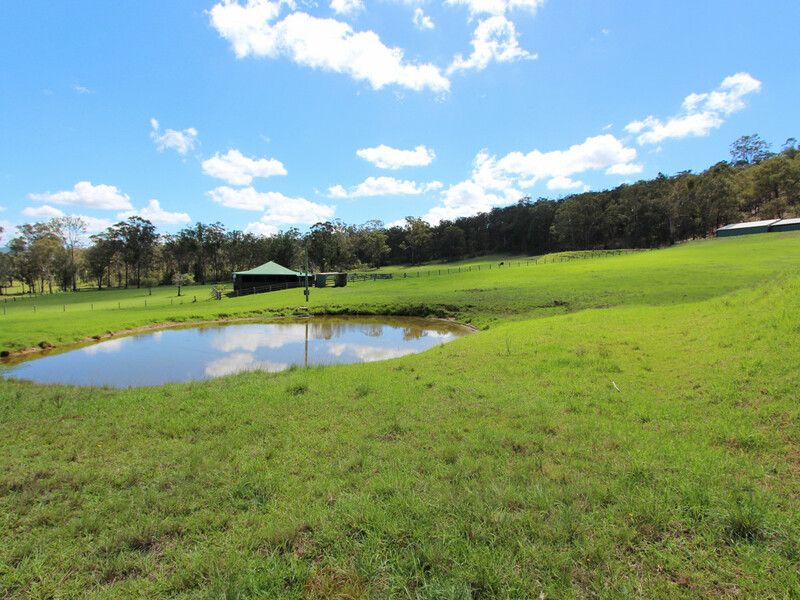 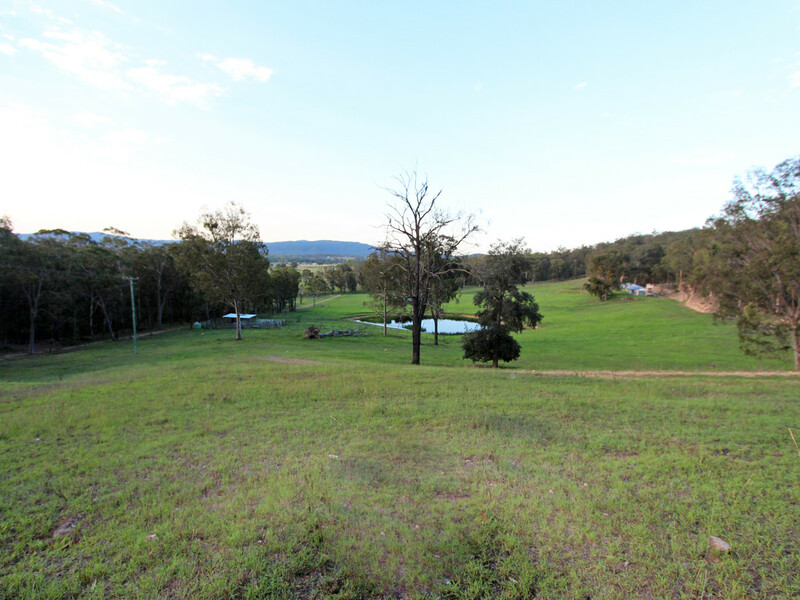 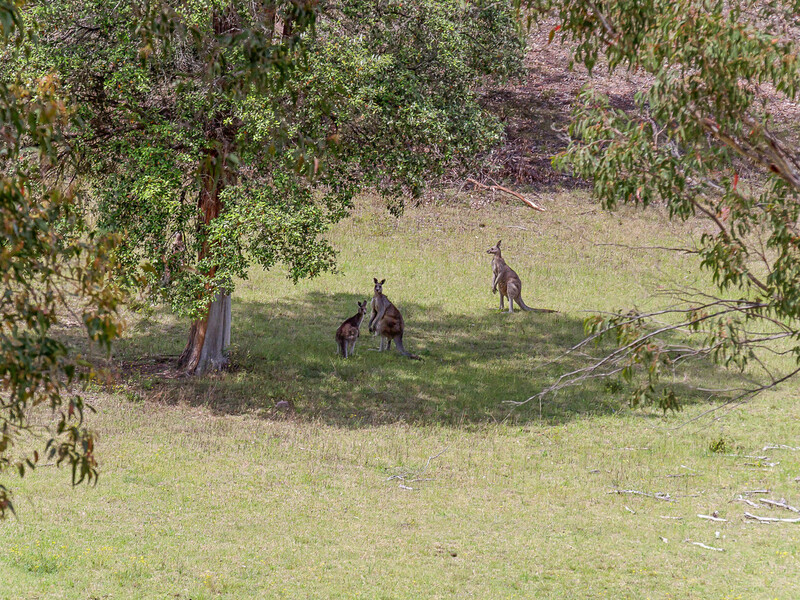 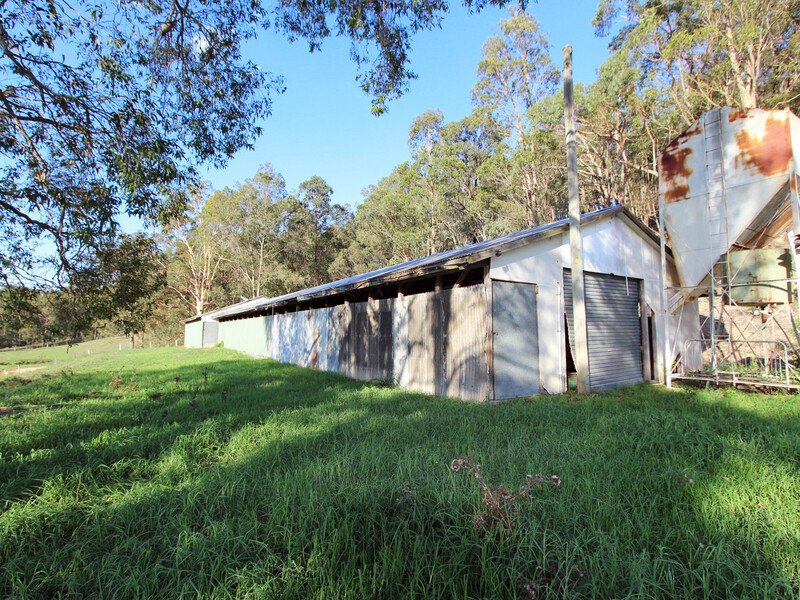 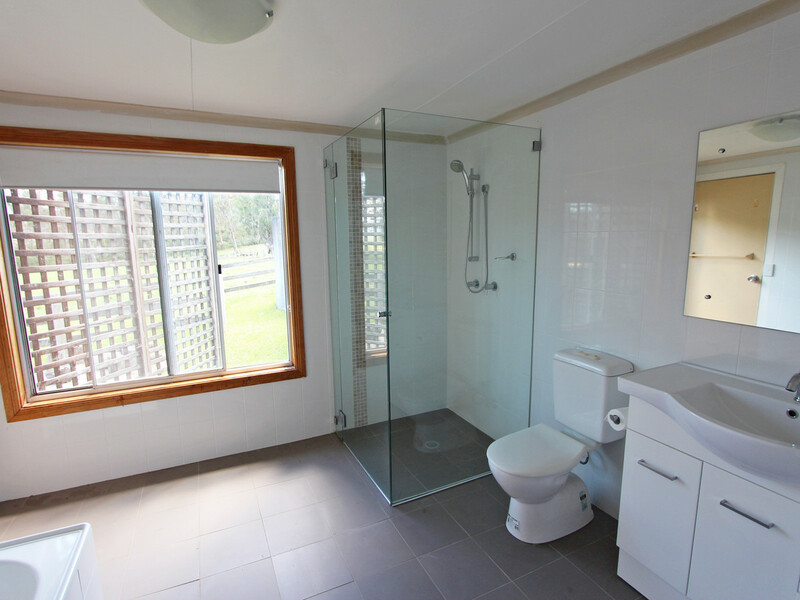 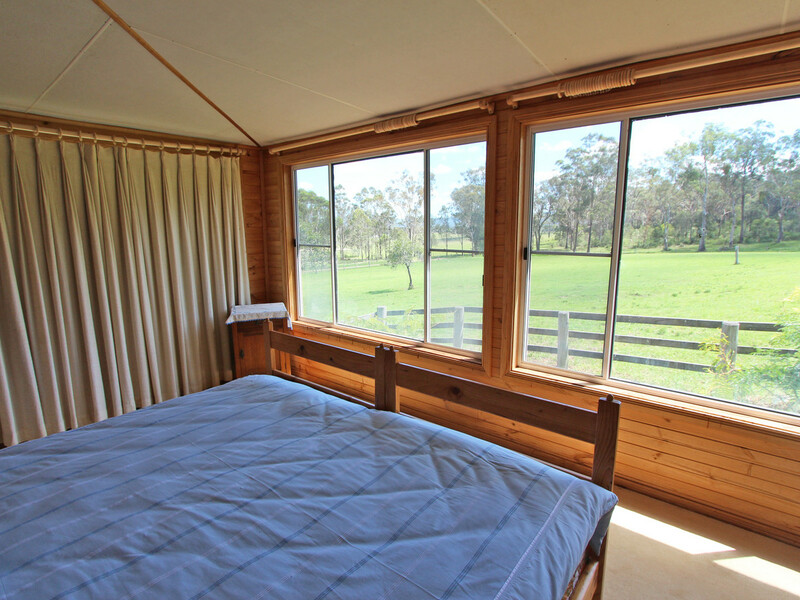 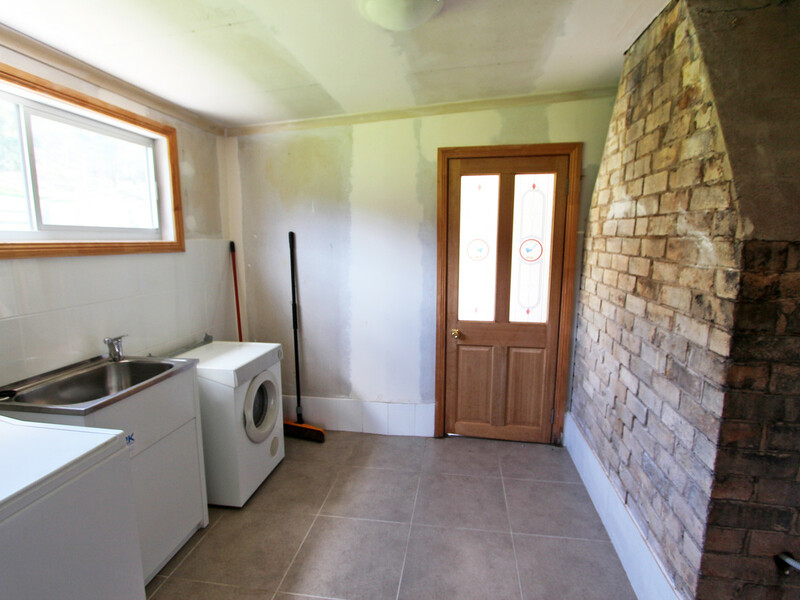 Less than 15 minutes from Cessnock’s CBD, 20 minutes from Pokolbin, Lovedale and Mount View’s Wine Country tourist regions – Gulali is the epitome of a rural lifestyle property. 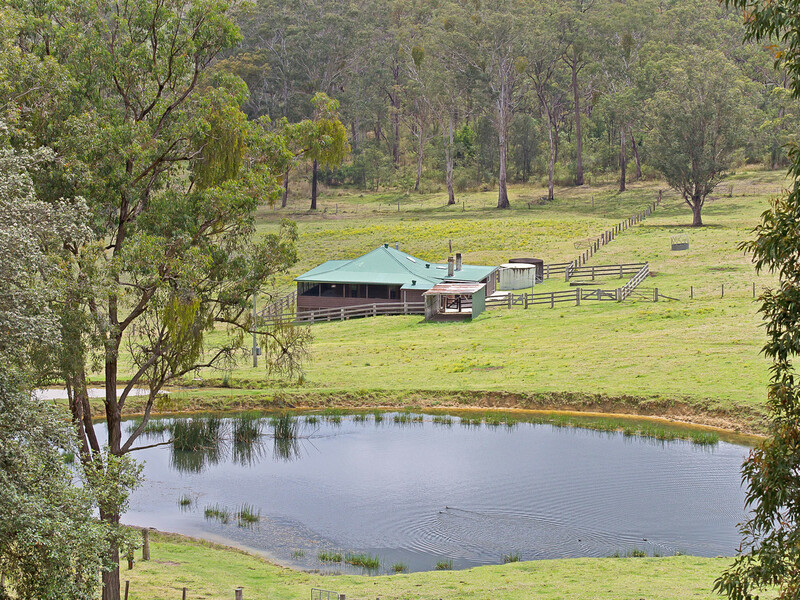 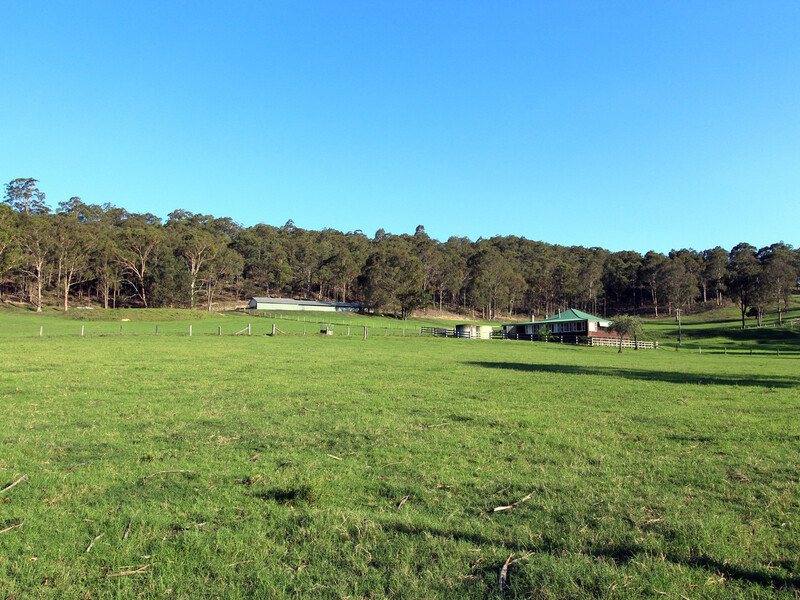 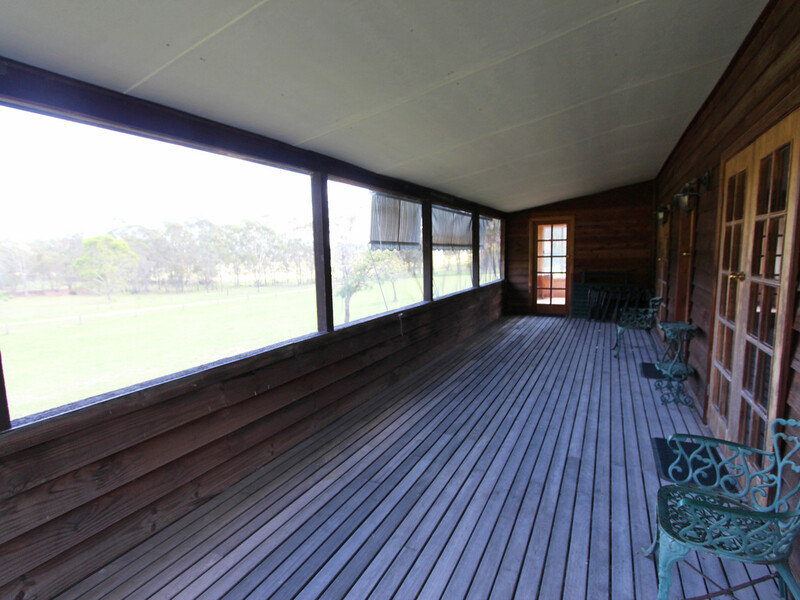 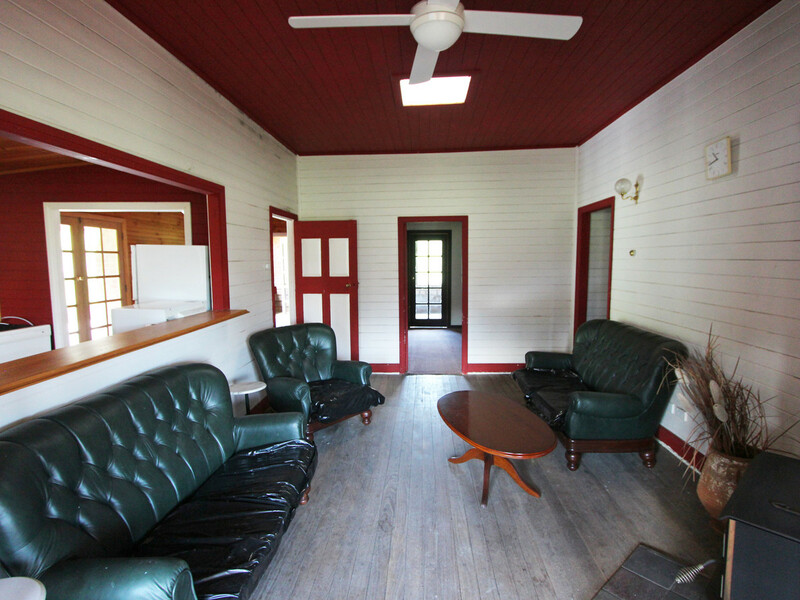 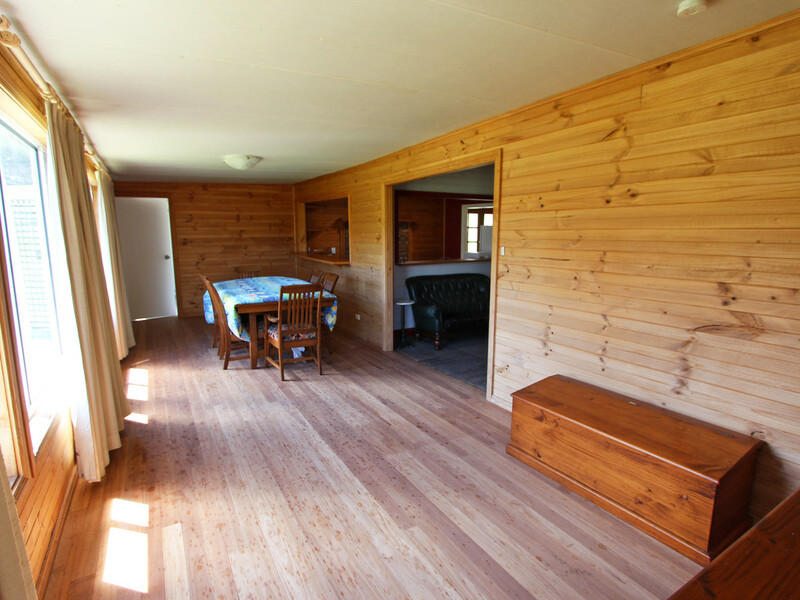 Currently an Angus Stud, breeding farm, the former piggery, is an extremely fertile property. 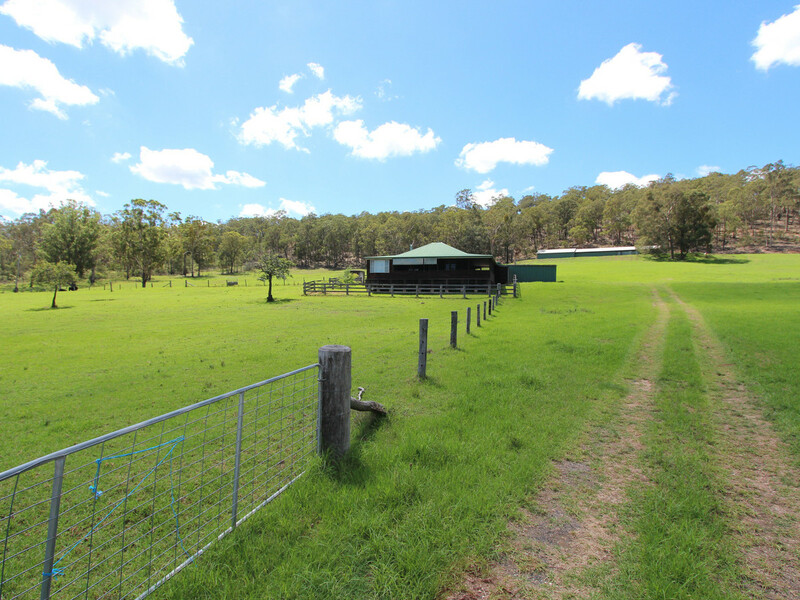 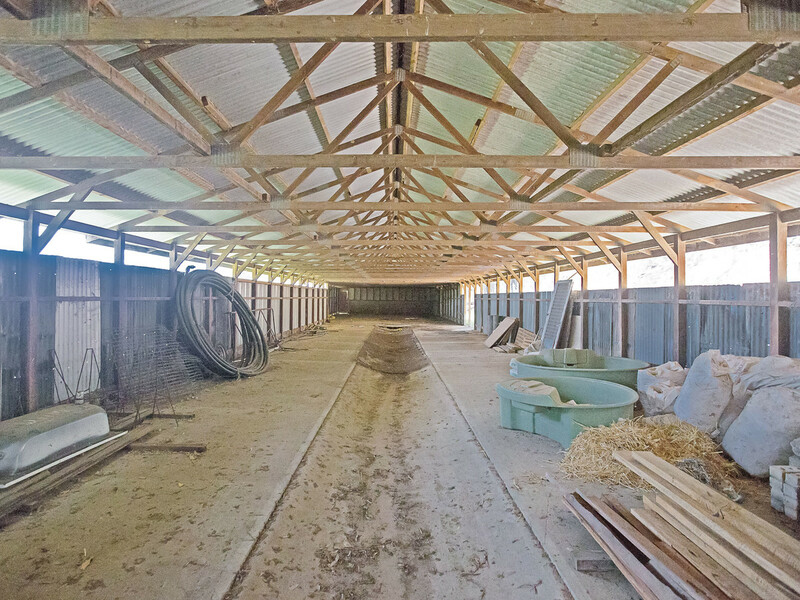 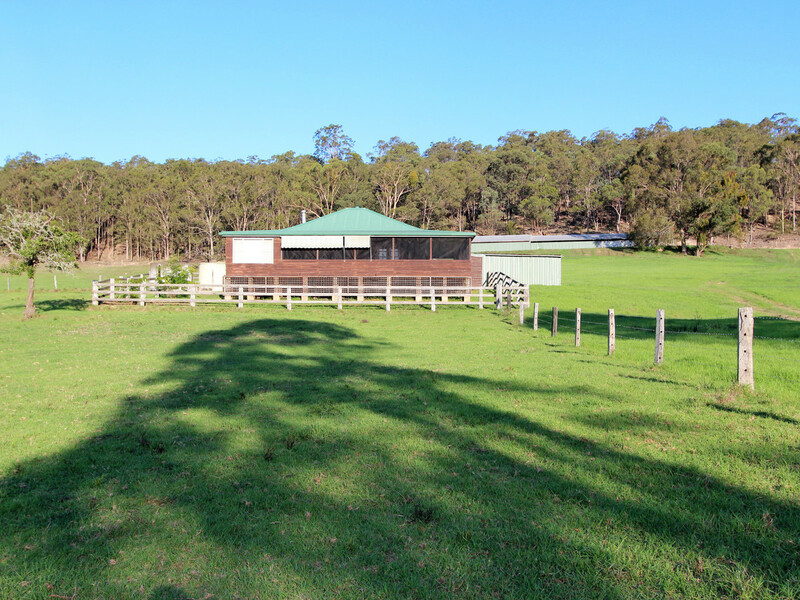 Approximately 84 acres in size, the property is fenced into 5 strategically placed paddocks, with 6 stock dams, cattle yards and a large machinery shed. 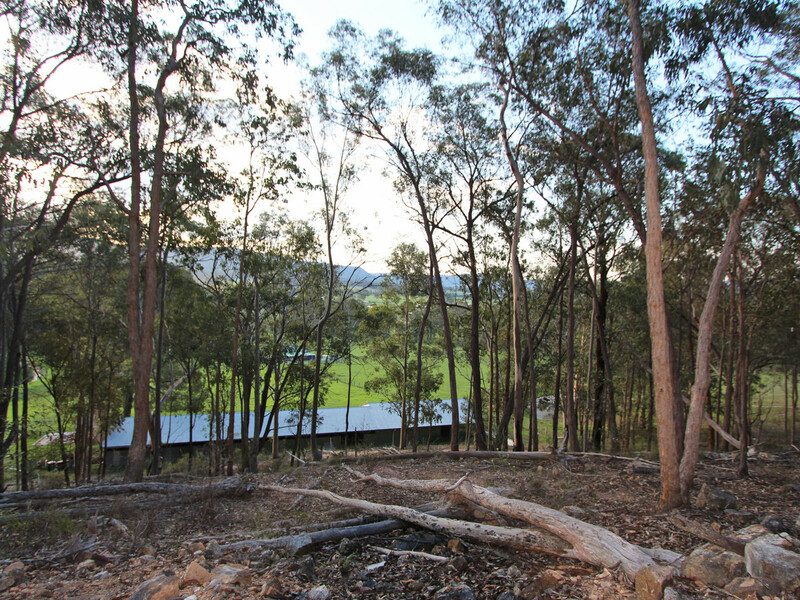 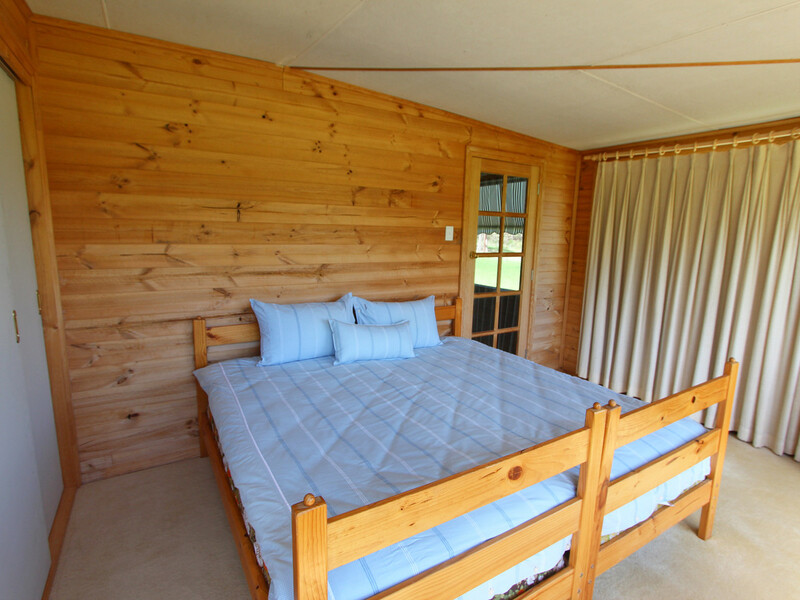 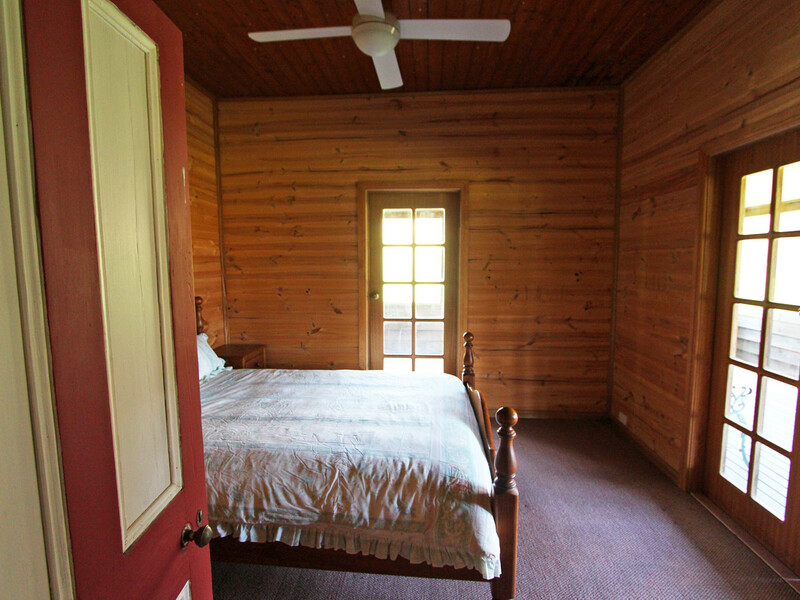 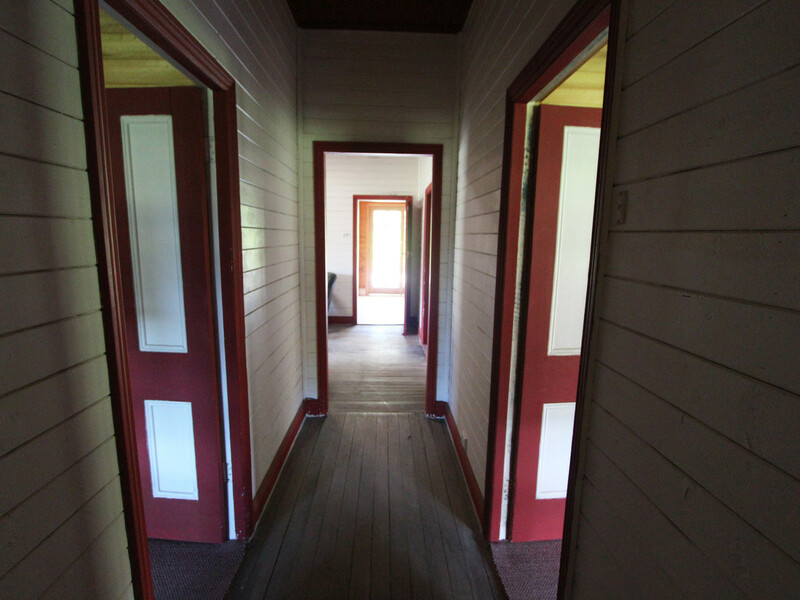 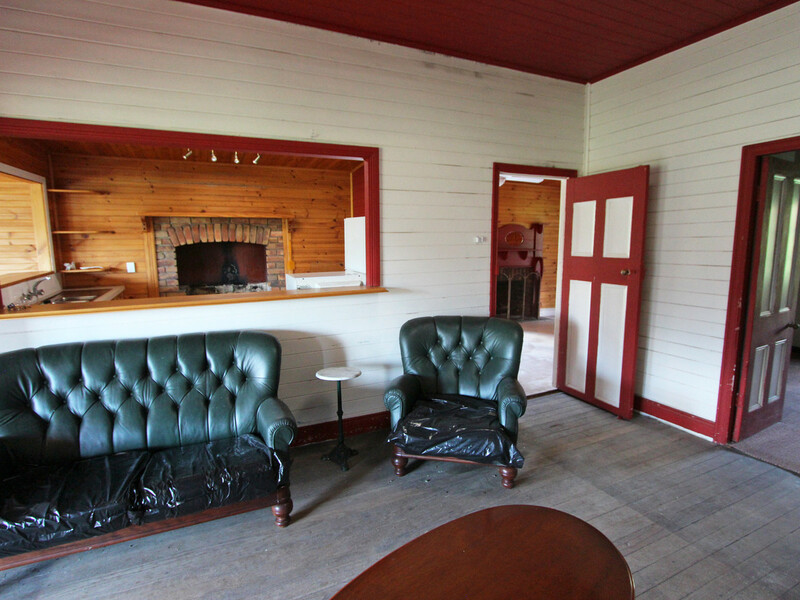 Pretty and private with stunning views, the property features a country style timber and iron home with wrap around screened verandahs, 2 new bathrooms, 4 large bedrooms each with built-in robes, timber country kitchen, combustion fire, ceiling fans throughout, timber floors, timber lining boards, spacious living areas and plenty of country charm. 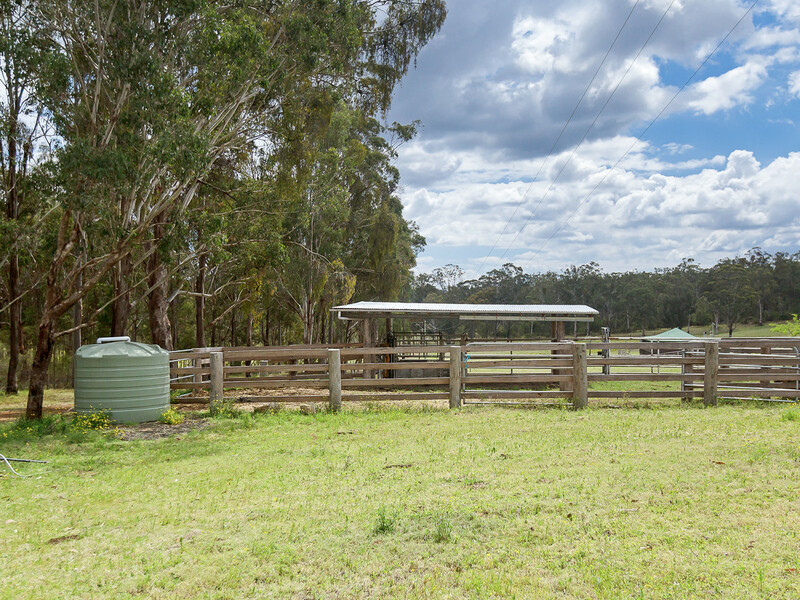 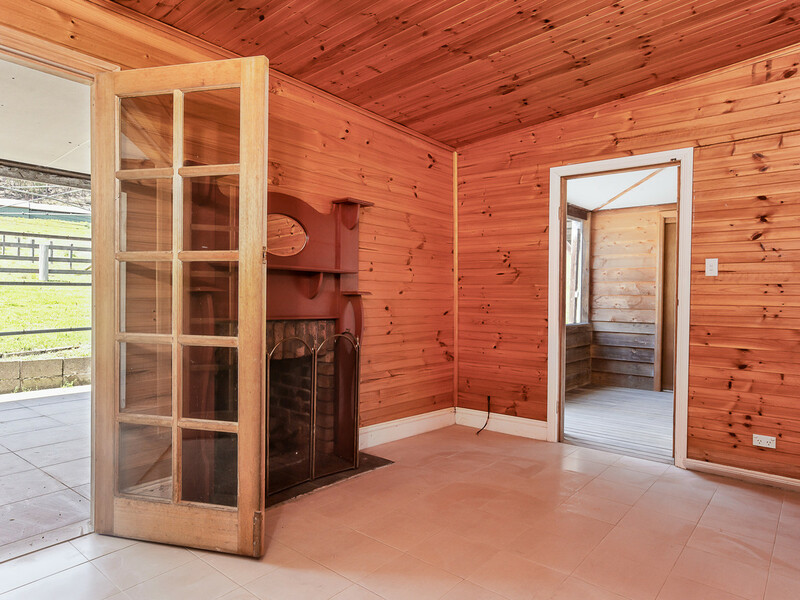 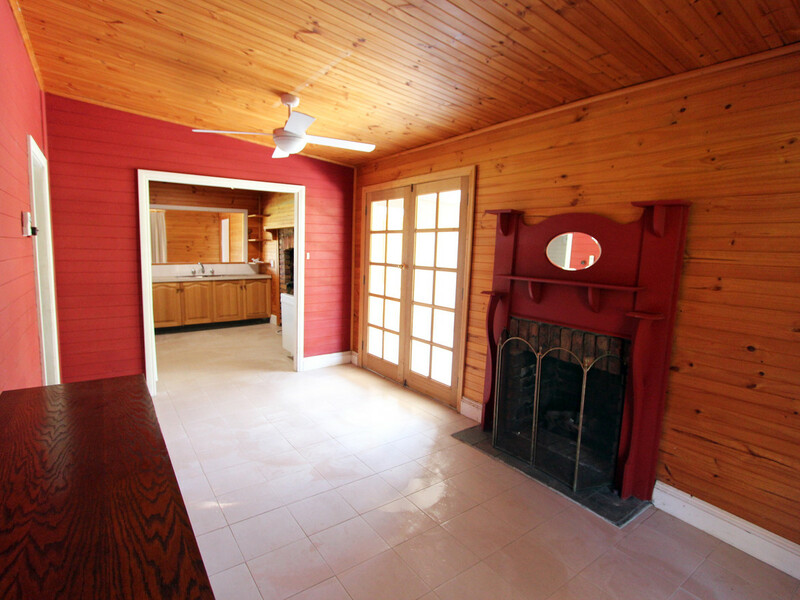 Re-piered and re-wired with 3-phase underground power to the home and shed, the property with its stunning views is conveniently located for either a rural weekend retreat or permanent family retreat.